Welcome back to another week of the Kingdom of God Teaching Series. For those who have journeyed this far with me, thank you! For those who are joining for the first time, thanks for coming aboard; please go back and read the previous posts as they are all necessary in understanding the entire context of what we are studying. Simon trusted in his money so much so that he thought it had the power to give him the authority and power that the Apostles had to impart the Holy Spirit to others. But was he wrong! He, however, was not the only one whose money hindered him from obtaining salvation and inherit the Kingdom of God. The Bible speaks of a certain ruler, in Luke 18:18-26, who went to Yeshua and asked him what must he do to inherit or obtain eternal life. Ok fine but there is ONE THING lacking – sell all that you have and give everything to the poor and you will have treasure in heaven. Then come and follow me. How hardly shall they that have riches enter into (become a part or partaker of) the Kingdom of God! You see, being rich or having wealth does not automatically disqualify you from being a part of the Kingdom of God. Where the problem lies is when we cross over the thin line of putting our faith in what we have instead of in the One who gives us the ability to obtain what we have. Even though this ruler was a good man, his trust was in his money – as provider, keeper and sustenance. I could almost imagine him thinking, “Sell all I have, give it away and follow You? … so then what’s going to happen to me? … I can’t do that! … But wait, obtaining eternal life lies between keeping all my wealth or letting go of it all and following You.” This saddened him. The issue was not his wealth or being rich, but rather the place of trust that his money had in his heart. Anything in our lives that we struggle to let go of when the LORD instructs us to, becomes an idol – an object of devotion and worship. And we know that we should have no other god before YHVH. Now, unfortunately, you do not have to be a multi millionaire or billionaire for your money or possessions to be an obstacle between you and the Kingdom of God, you just have to be fortunate enough to start trusting in your possessions. But let me tell you something, we need only trust in the LORD! We have to trust only in Him and the saving power of Messiah Yeshua. For the kingdom is the LORD’s and He is the governor among the nations. So if the kingdom is the LORD’s then the most natural thing to do is to trust Him to whom everything belongs. Now if we examine the Bible, we will see that the Old Testament speaks of TRUST (assured reliance on the character, ability, strength or truth of someone or something); while the New Testament speaks of FAITH (to believe, to trust, and an allegiance to duty or a person). They are one and the same. It is better to trust in the LORD than to put confidence in possessions! It is better to trust in the LORD than to put confidence in money! It is better to trust in the LORD than to put confidence in people! It is better to trust in the LORD than to put confidence in anything or anyone that this world can afford to give! In Habakkuk 2:4, we see that if we cannot trust God, we cannot live by faith. In order to become partaker of the Kingdom of God our righteousness must become one with our trust because the LORD counts us righteous based on our trust, just like Avraham. How then can we walk by faith if we do not trust God? How do we expect to be Kingdom citizens and operate effectively as such if we do not trust God? It is through faith that Yeshua was able to heal, deliver, and save people; because they choose to have faith instead of unbelief. For we are not justified by the works of the law, but by faith of Yeshua the Christ (cf. Galatians 2:16). When we have faith in God, we are considered children of Avraham. Apostle Paul declared in Galatians 3:8-9 that the scripture foresee that God would accept us, Gentiles, on the basis of our faith so He promised Avraham that all nations would be blessed through him. Thus everyone who put their faith in the Messiah share the same blessing that Abraham received because of his faith – the blessing of an eternal inheritance and Kingdom. In Hebrews 4:11 the Bible declares that we have a promise of God to enter into His rest; however, we are urged to tremble with fear, lest any of us should fail to get into the promise of rest. Why should we fail to get into the place of rest? We may fail because we do not combine the promises or the Word of the LORD with faith, which in turn would not profit us anything. Now faith comes by hearing and hearing by the Word of God; however if the Word is not mixed with our faith then there will be no benefit, no gain or help coming from the Word of God. In James 2:5, it is written that those who are rich in faith will inherit the Kingdom of God. Now it is not those who are rich in mouth-faith but rather those who are rich in action-faith because faith without works is dead. If we declare that we have faith, we must live as people of faith. Our lives should reflect that we have faith. Our faith must be displayed through what we do. We must be like Avraham and trust God so much so that we are willing to do whatever He instructs us to do; so that our faith would be made complete by what we do. Next Thursday, we will take a closer look at the third requirement for becoming a partaker of the Kingdom of God — LOVE. This is a critical but frequently overlooked aspect. What are your thoughts surrounding love? Let us know in the comment section below! Thank you for joining us as we learn together and grow together. Let’s continue in our exploration of the Kingdom! 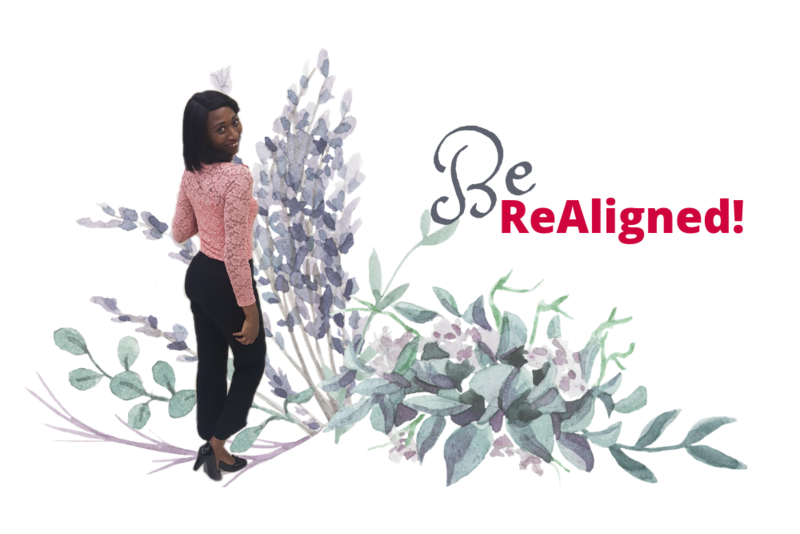 Live ON PURPOSE with Willful Realignment! Enter your email address to follow Willful Realignment and receive notifications of new contents by email. 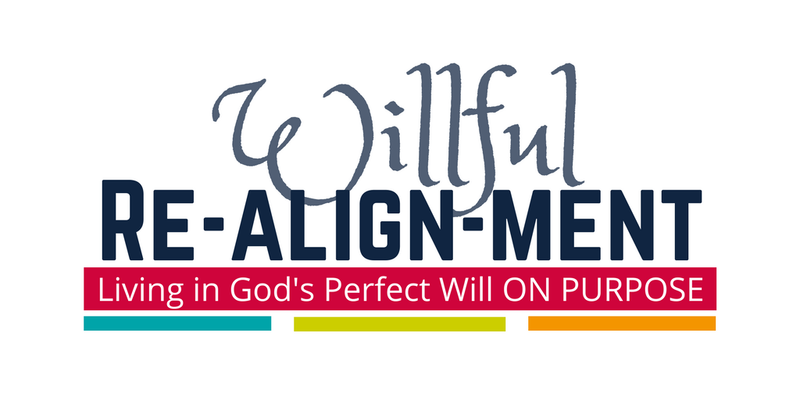 The contents of Willful Realignment™ are created, written and edited by Teresa Gaymes; unless otherwise stated or indicated. Willful Realignment and Teresa Gaymes may receive sponsorships, donations and other gifts (monetary or otherwise); nonetheless we write and create for our own purposes as led by the Spirit of the Living God. However, we may be influenced by our background, religion and experience. © Teresa Gaymes and Willful Realignment™, 2019. Unauthorized use and/or duplication of this material including text, videos, images without express and written permission from the site’s author and/or owner is strictly prohibited. Excerpts and links may be used, provided that full and clear credit is given to Teresa Gaymes and Willful Realignment with appropriate and specific direction to the original content.